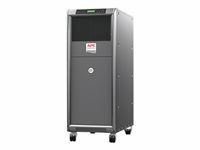 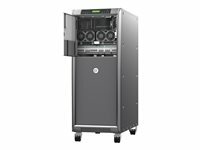 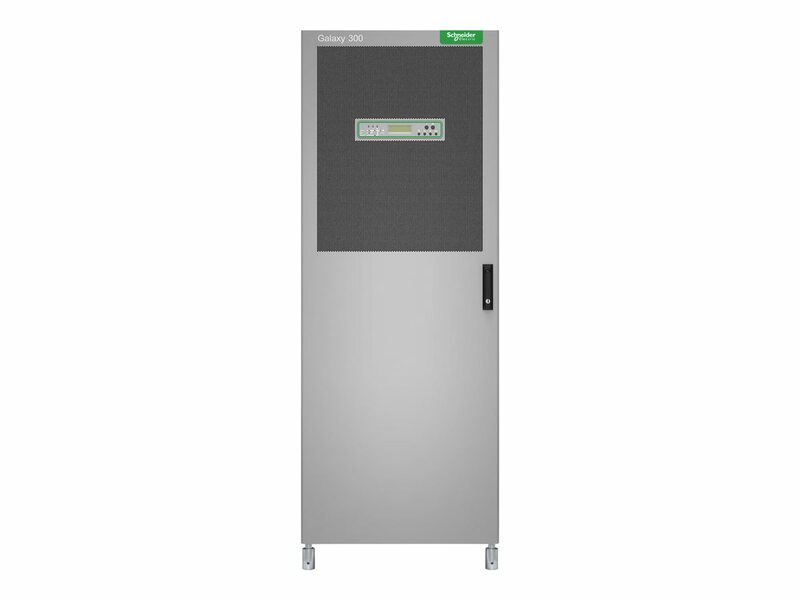 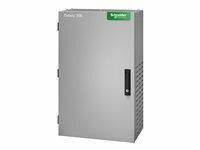 Effective three phase power protection against downtime and data loss for mission critical applications. 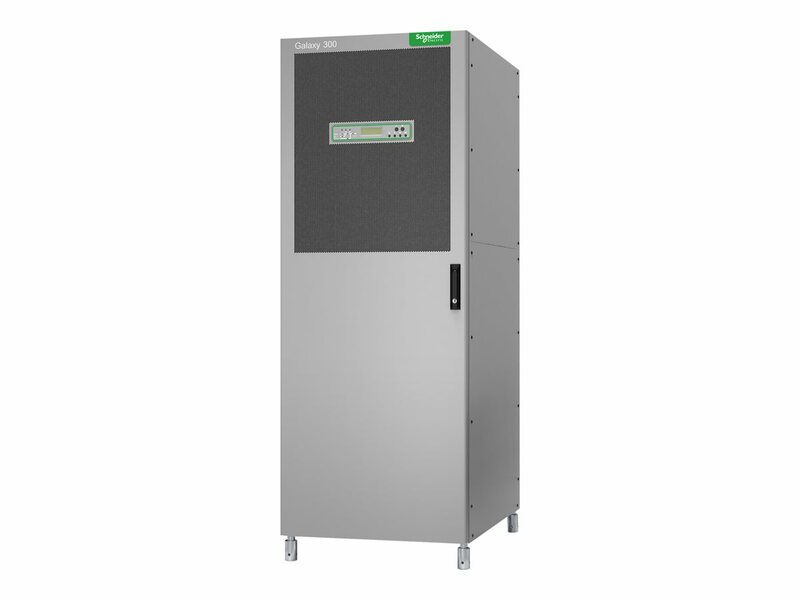 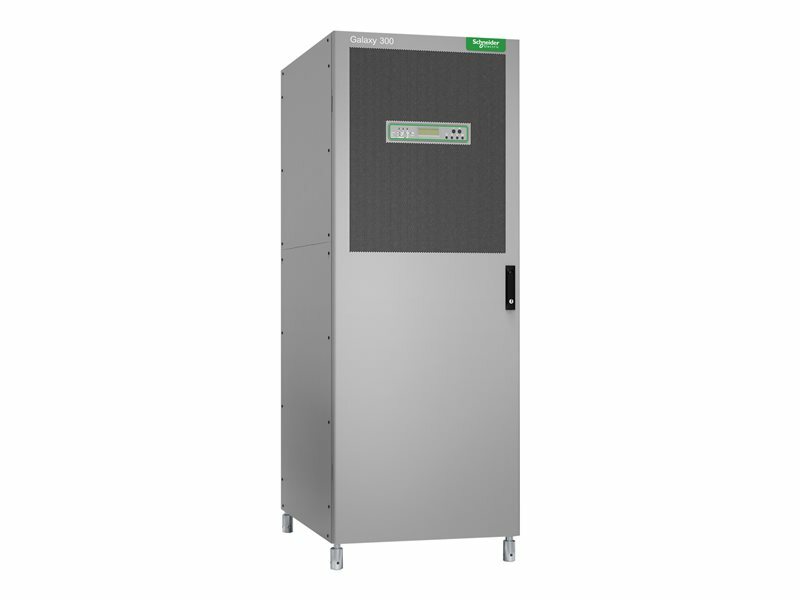 Ruggedized version including dust filter and conformance coated boards for harsh environments. 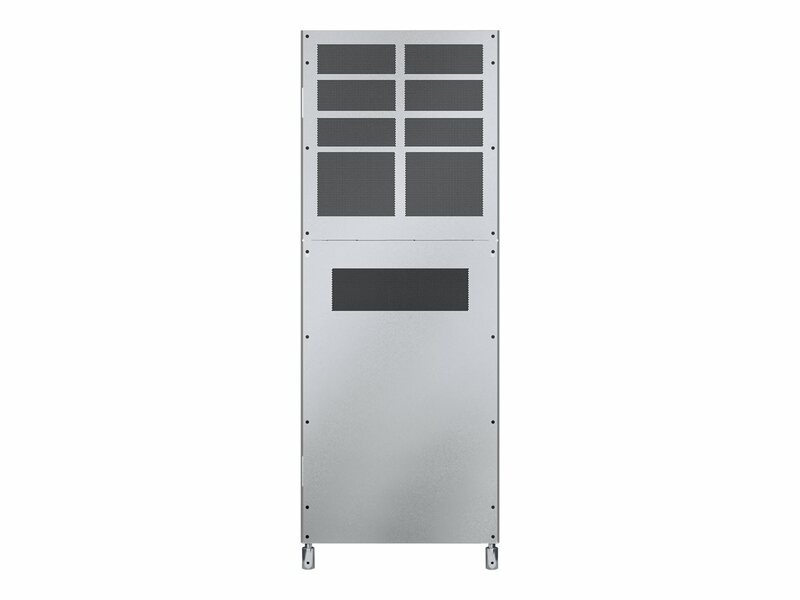 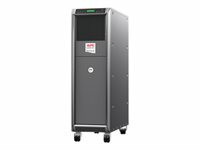 Includes UPS and external battery cabinet for customized runtime.